We raise FY19-20E DPU by 3% on stronger than expected 1Q19 and recent 7 Tai Seng divestment gains. This lifts our DDM-based Target Price to SGD1.30 (WACC 7.4%, LTG 1.5%). 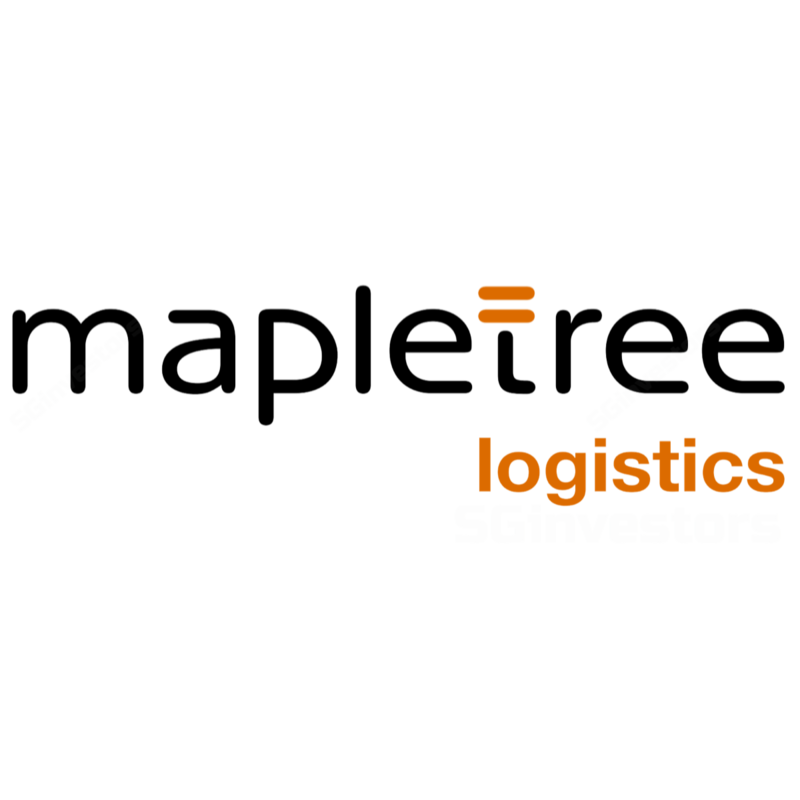 Mapletree Logistics Trust’s portfolio rejuvenation has gained momentum with SGD1.1b of deals announced since 1Q18, which drove double-digit y-o-y growth in revenue and NPI. However competition remains intense against a backdrop of shortening WALEs, and would require a continued focus on tenant retention and asset management. Management has earned confidence on larger deals, but DPU-accretion visibility remains limited. Our preferred pick remains the business-park-focused Ascendas REIT (Rating: BUY, Target Price SGD3.05) for its sizeable debt headroom. Mapletree Logistics Trust's 1Q19 revenue was up 10.1% y-o-y and NPI, 11.1% y-o-y on the back of portfolio improvements and HK acquisitions: Tsing Yi and an additional 38% interest in Shatin No. 3. These partially offset earlier divestments, including 7 Tai Seng Drive that was completed on 27 Jun. Gains to be partially distributed over 12 quarters at SGD1.924m per quarter till 4Q21 lifted DPU by 3.7% y-o-y. Portfolio occupancy dipped q-o-q from 96.6% to 95.7% from assets in South Korea (95.0% to 93.8%) and China (96.0% to 91.0%). Some of its recently-acquired China properties were newly completed and only 84.8% occupied. Leases commencing in Jul-Aug 2018 should push occupancy up to 97.8%. Portfolio rental reversion was +2.1%, attributable to China (+3.5%), Hong Kong (+2.6%) and Malaysia (+5.3%). Asset-conversion pressures have eased, with just 2.3%/6.3% of its leases to single-user assets expiring in FY19/20, mostly in Singapore and China. While AUM has risen 17% since end-FY17, WALEs have shortened dramatically from 6.0 to 3.5 years over FY12-18 and further to 3.3% in 1Q19, as demand is driven by faster time-to-market needs. Management has not provided updates on its financing needs for the recently announced SGD778.3m acquisition of five CWT Singapore logistics assets. Management is gunning for 1.6% DPU accretion on a 40:60 debt-to-equity structure and earmarked SGD200m of asset disposals. Aggregate leverage of 36.4% as at end-Jun 2018 suggests risks of near-term equity fund-raising, in our view, and a share overhang. Earlier-than-expected pick-up in leasing demand for logistics space driving improvement in occupancy. Prolonged slowdown in economic activity could reduce demand for logistics space, resulting in lower occupancy and rental rates. Significant volatility in foreign currency exchange rates could impede hedging efforts and impact DPU estimates.